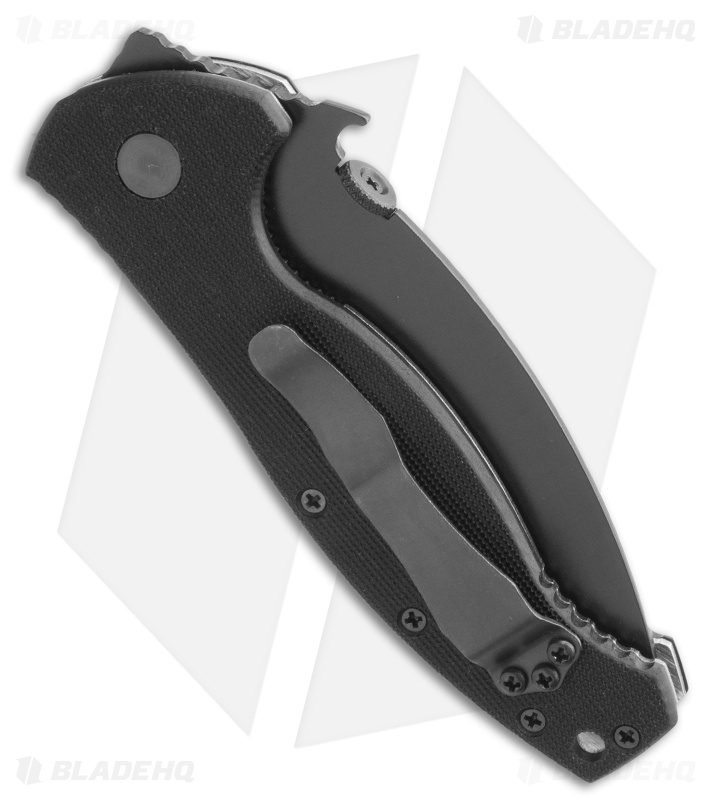 The Emerson SARK folding knife is the first hard-use tool designed specifically for Search & Rescue teams, where safety and effectiveness are equally important. 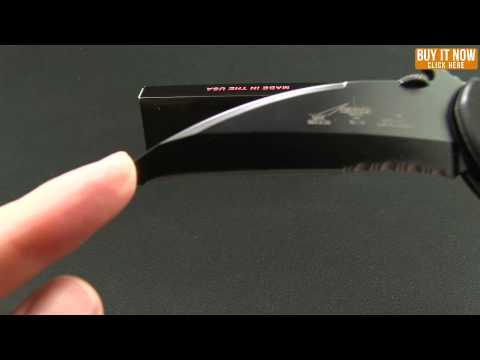 It features a curved hawkbill style blade with a blunt tip. 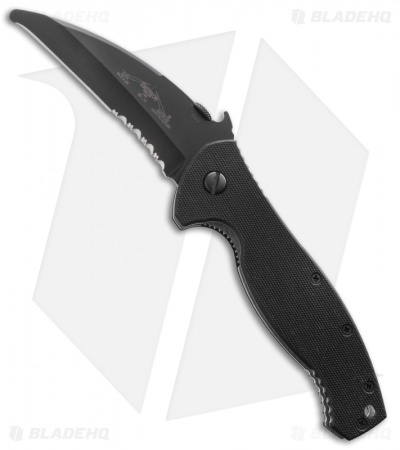 This SARK has a black coated, chisel ground 154-CM steel blade with Dragon's Teeth™ serrations. It also features the patented "wave opening feature" for lightning fast opening.